Are you one of those individuals with a chair of ever mounting shirts and trousers? Is there a pile of shoes, scattered about in your room as well? Do you often struggle to find something you need at the particular time that you really need it? These are problems that people who are vigilant about cleanliness never have to face! Neither do they have to allot a day every month devoted to cleaning their homes. We all have these friends who we find awe-inspiring due to their ability to follow organized, high maintenance lives. Ever wondered about how they go through with this? How they are able to lead such orderly lives? It’s not an impossible feat to achieve if you put your mind to it. 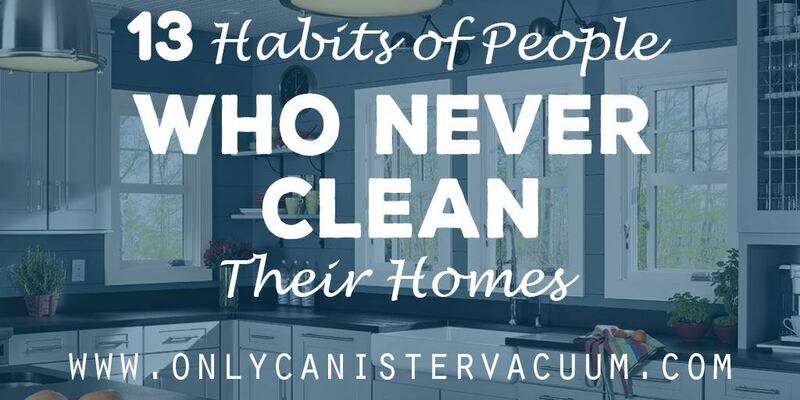 Here are some habits of people who never have to clean their homes! For starters, they like to put things back where they belong. 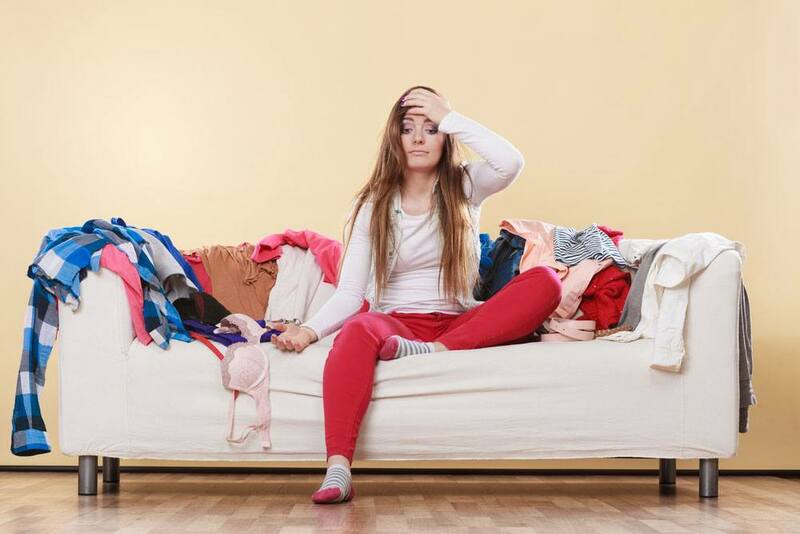 After a hard day at work or a late night out, it will certainly appeal tempting to simply toss away your clothes on a nearby chair and vow to tidy up in the morning. This vow is often never fulfilled. A rigid habit of people who never have to clean their homes is that they never allow themselves to fall into that lazy never-ending trap; they put away their clothes as soon as they change into their pajamas! Moreover, it only takes a few more seconds for them to reach the laundry basket as well. The habit of putting away clothes means that they don’t need to spend extra time on them once every week or so when the pile gets out of control. Simply rounding up your clothes and tossing them carelessly into the closet instead of on a chair surely is not enough! People with clean homes often also have the habit of organizing their belongings, whether it is categorizing their jewelry or classifying their clothes according to degrees of formality. The use of hangers, containers, baskets and boxes is a must for orderly classification of items. Let us admit it- most of us do not! We wake up reluctantly and rush to work or school, not bothering with the mess of sheets and pillows on our beds. To be sure, making their beds is something your cleanliness obsessed buddies will definitely think worth their time to do. To them it is not a chore to be followed but a part of their daily routine that is as expected to them as brushing teeth in the morning. It might seem tempting to decorate your bed with frilly and fancy sheets, trendy bed covers and many soft pillows but the more you have on your bed, the harder it is to make an intention of tidying it up every morning. People finicky about cleanliness would rather go for convenience over style and keep pillows to the minimum. They would also consider doing away with fancy bed covers altogether, sticking to manageable plain sheets instead. The easier it is to make your bed it the morning, the more likely you are to actually do it! 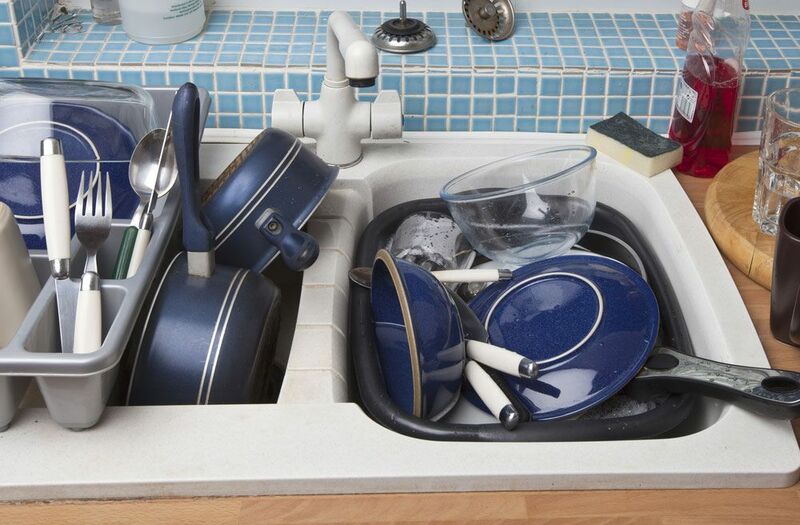 Emptying the dishwasher in the morning is a task that reportedly does not take more than five minutes of your time in the morning but most of us seem to try and avoid it anyway. This is something that inherently seems like common sense. Doing 3 to 4 dishes a day is better than doing 15 at the end of the week but somehow, the habit of delaying is rampant in people who then have to constantly take out time to clean their homes at one point, possibly out of their leisure time. A light devotion of a few minutes of your day to dusting and vacuum cleaning every week is a habit you will definitely find in such people. They prefer this over rigorous and painstakingly deep clean attempts after a month which may take up your leisure time. Vacuuming is especially important in case of pets or carpets. It is better to rid those LED lights and fans of dust and cobwebs sooner than later! It’s understandable to have trails and stacks of paper documents such as mail, books, magazines and newspapers strewn all over your house. 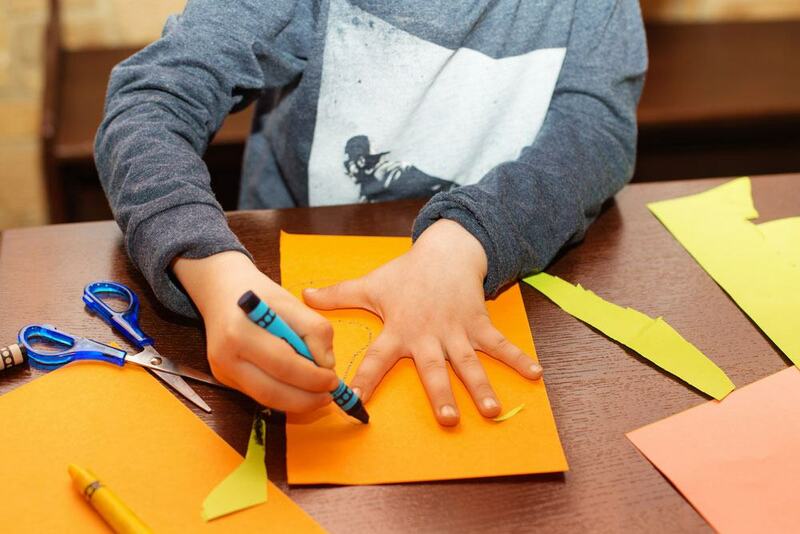 A person concerned about tidiness is likely to stock everything in one place and immediately toss the unnecessary papers in the recycling bin since it’s no use keeping them around, adding to the paper trail of your home. Organizing your documents isn’t a bad idea either since it comes in handy when you are looking for a particular paper of circumstantial importance. The less time you allow grime and dirt in order to settle, the better it is for the person supposed to be cleaning it. Grease, dirt and food stains can be a menace if left to their own devices and untamed. A perfectionist would make sure they wipe as soon as they spot a stain! Delaying this particular cast can have the disadvantage of stains becoming more stubborn and possibly permanent which will make them even harder to wipe and remove especially in case of carpets and rugs. Cleanliness enthusiasts could never be able to fall asleep knowing there’s an obvious stain in the house somewhere. Do you own more pairs of leggings than you ever use? Do you have a dozen untouched sheets? 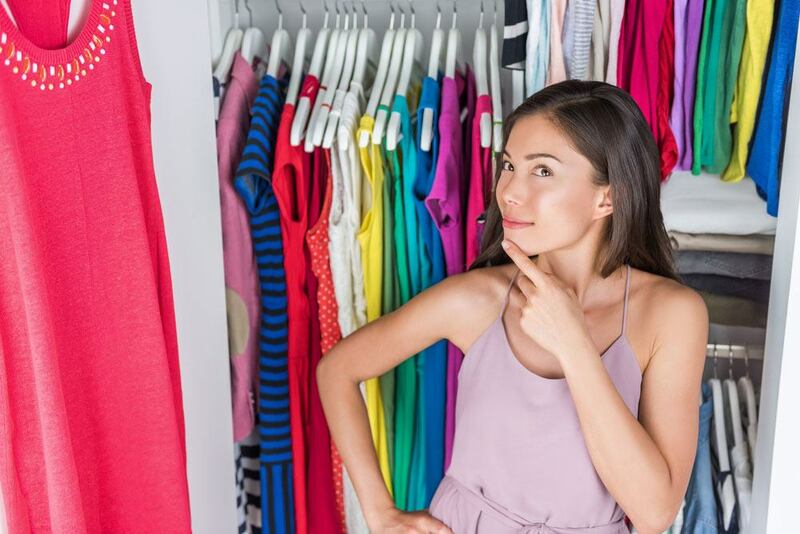 Do you have lots of clothes you have outgrown or cannot fit into properly anymore? Give them away! 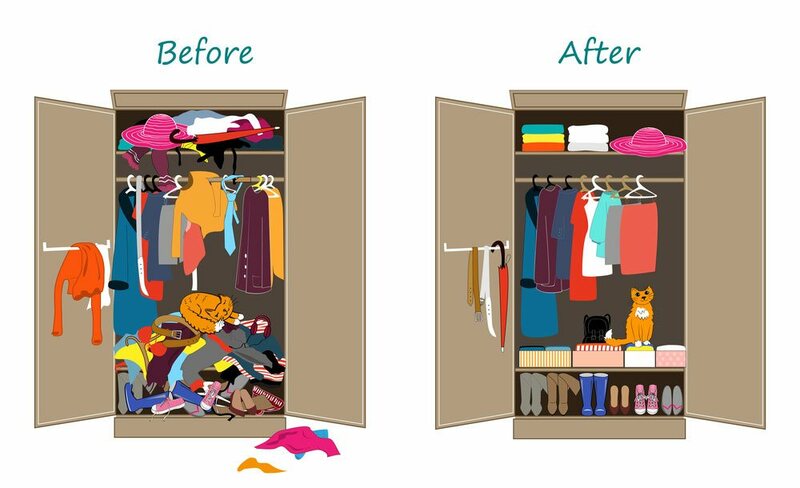 Those who are particular about tidiness are well aware of the fact that owning too many extra and unusable items will be a nuisance for them eventually when closets starts overflowing so they have a habit of giving away things as soon as they feel they are of not much use to them. 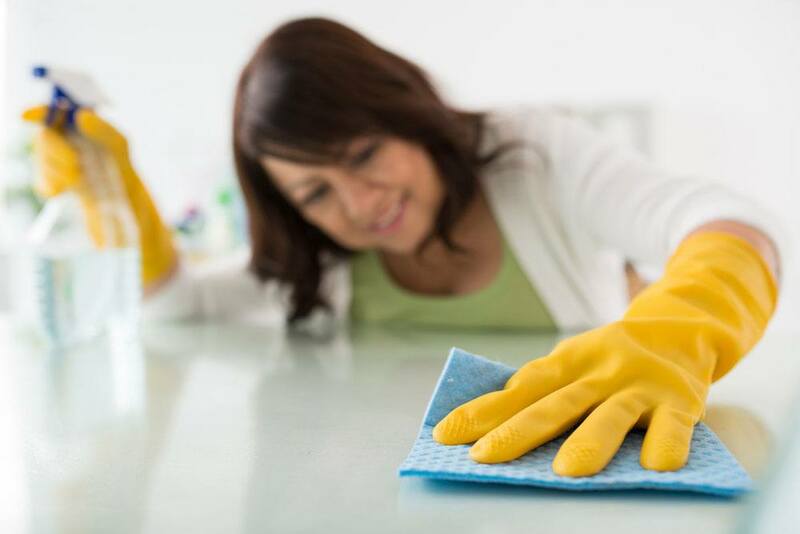 Fastidious people are known to be perfectionists and with being one comes the prowess of constant multi-tasking which allows them to clean up their kitchens while they are cooking. Even those who find this difficult to accomplish make sure they straighten up as soon as they are done using all the utensils, ingredients and appliances. They make sure to place everything back where it belongs and wipe the counter surfaces as well. A deep, thorough defrosting is only required after a long period of time, but people concerned over tidiness will most definitely have a habit of restocking their groceries and cleaning their fridges while they are at it. The strong stench of rotten food kept too long can be very pungent and discomforting for nostrils. It is a good habit to toss out anything that is no longer edible before it starts to rot or get affected by mold. Furthermore, eating something infected by bacteria can also lead to grave food poisoning which be an added worry for you and your health. Instead of having a messy and disorderly stack of items such as shoes, magazines, jewelry, DVDs, papers, boxes and books scattered around one’s house, the fastidious crowd manages to make sure that their items are restored to their initial places. This regular practice eliminates the need for a panic induced clean up when needs to host the arrival of unexpected guests in a matter of minutes. 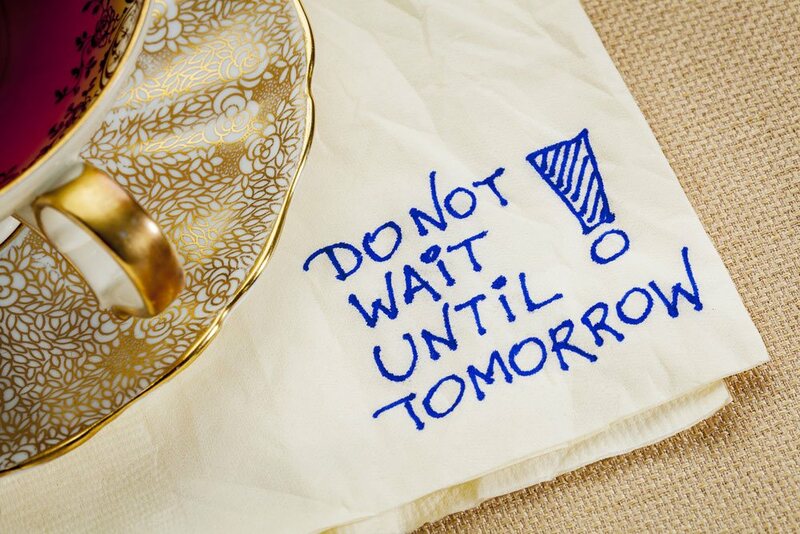 Better to plan ahead than be surprised and mess up in a rush to straighten things up! Last but certainly not the least, they do not waste time procrastinating and try to always plan ahead! A major habit that you will spot in these people is that they do not sit around contemplating about whether or not they should do something, they do it! Thinking of cleaning your cupboard? They do it! Thinking of grabbing a vacuum cleaner? They have already grabbed one and are blasting loud music while making sure their homes stay clean. Delaying cleaning is never in their memo. 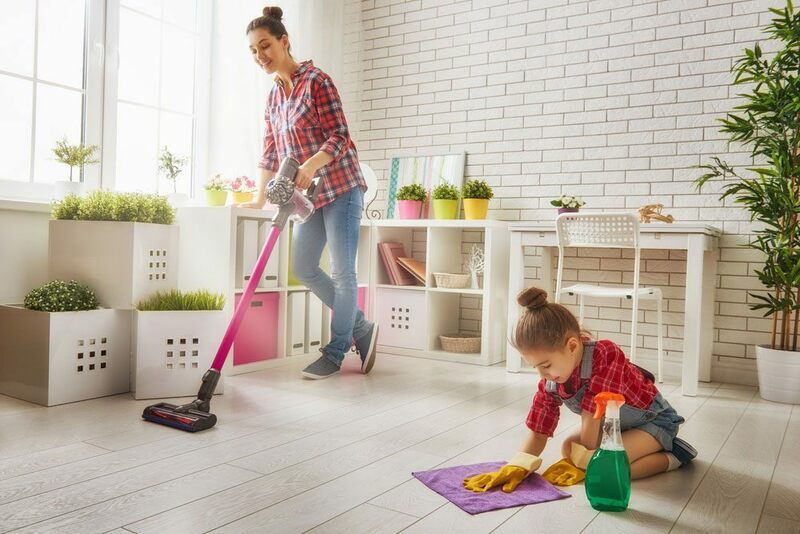 Through these habits, which might appear unnecessarily meticulous to others, cleanliness perfectionists maintain healthy and orderly lifestyles which grant them the added benefit of not having to formally clean their houses every month or so.